Oxymethlone is counted amongst the top rated oral anabolic compound found in the market today. This is manufactured by one of the leading pharmaceutical companies Bioniche Pharmaceuticals. This is commonly known as Anadrol among the users consisting of the fitness conscious individuals. Initially, it was used as a medical drug, however, later on, its beneficiary factors start displaying. 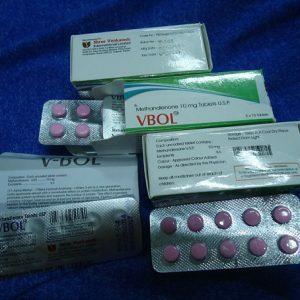 It is an oral compound also administered by the athletes and bodybuilders. 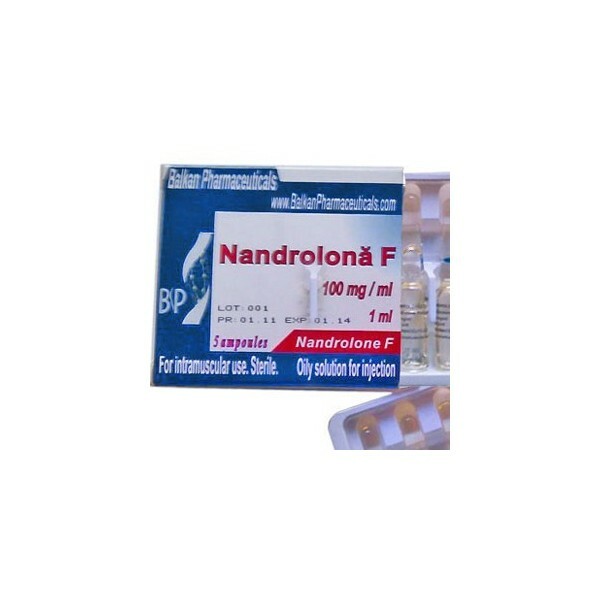 Anadrol is considered as the King of traditional oral steroids. This is one of its kinds and is highly potent health compound that has ever hit the market. The professional bodybuilders prefer to use it during the pre-contest period for maintaining the benefits. When used at the peak period of the pre-contest stage, the bodybuilders gain the benefit of the fullness of muscles. Oxymetholone manufactured by Bioniche Pharmaceuticals makes them appear stronger and fit than their opponents. When administered during the training period they can experience quick muscle pumping property. The fitness enthusiasts can experience an elevated level of vascularity when teamed up with high-intensity workout regime. The dosage of these compounds depends on a lot of factors, hence, the recommendation of a health expert is always suggested. 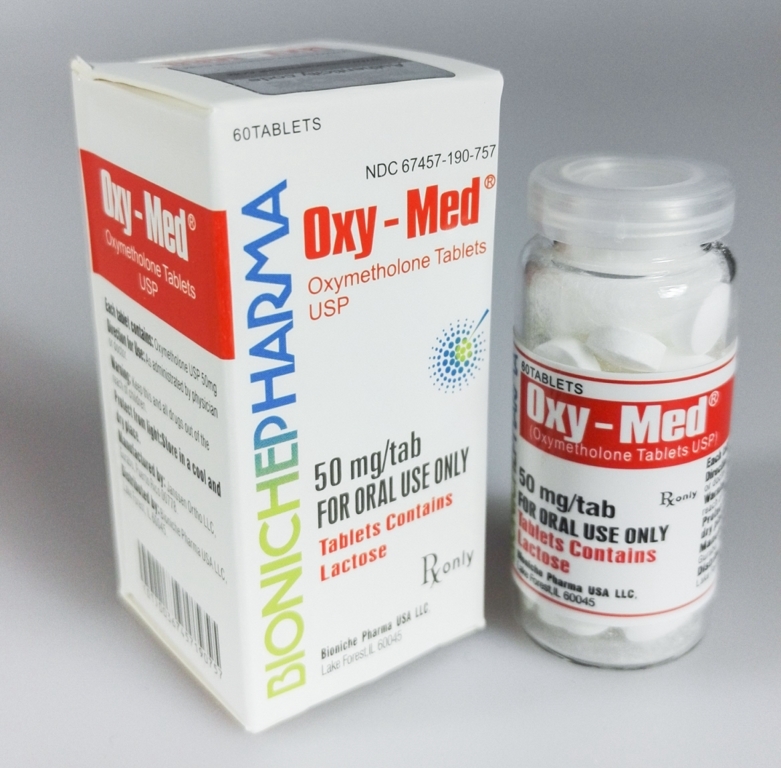 However, the regular users of Oxymetholone prefer a dosage of 50-150 mg per day for a period of 4-12 weeks. But, for the beginners, this proportion of dosage is quite high so they must begin with a minimal dosage.